The American College of Sports Medicine (ACSM) has developed equations that convert different activities from watts to METs. From these equations, tables have been created to assist professionals with these conversions. 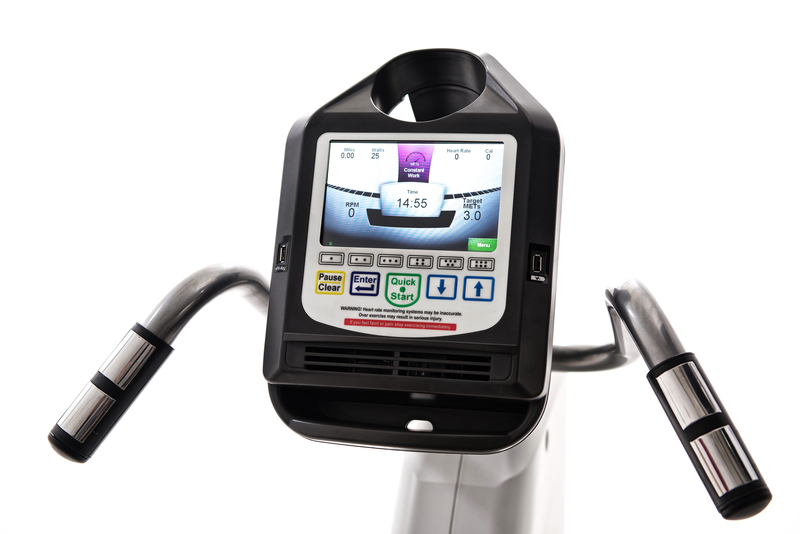 On a typical exercise machine where watts are displayed as a measure of power, the professional is required to convert watts to METs. Access to the tables may not always be convenient. 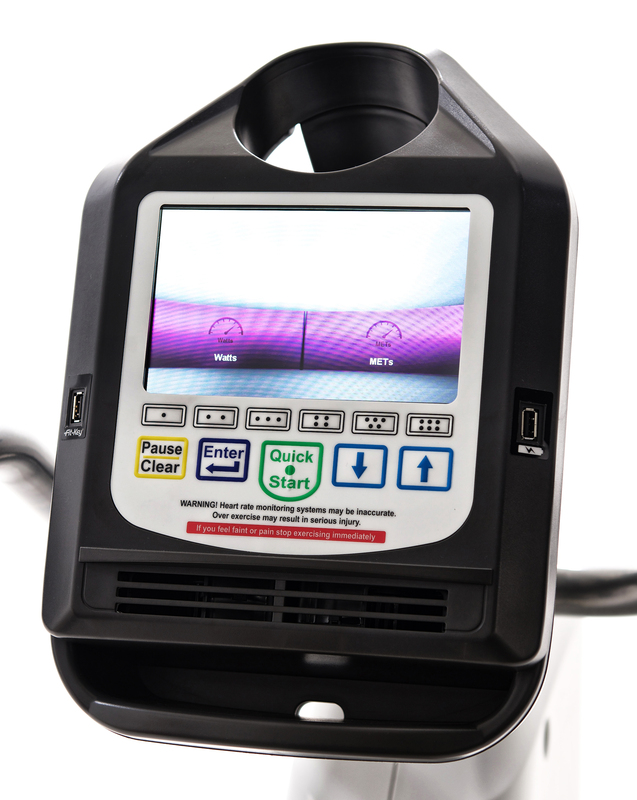 SCIFIT makes it easy for the exercise professional by eliminating the conversion and providing METs values on the product display screen. Constant Work – METs is a SCIFIT program in which the METs remain constant throughout the program. Once a MET value is selected the SCIFIT product provides the required amount of resistance to achieve the MET value. METs have a direct correlation to watts and this measurement also remains constant throughout the program. Constant Work – Watts is a SCIFIT program in which the watts remain constant throughout the program. Once a watt value is selected the SCIFIT product provides the required amount of resistance to achieve the watt value. Watts have a direct correlation to METs and this measurement also remains constant throughout the program. 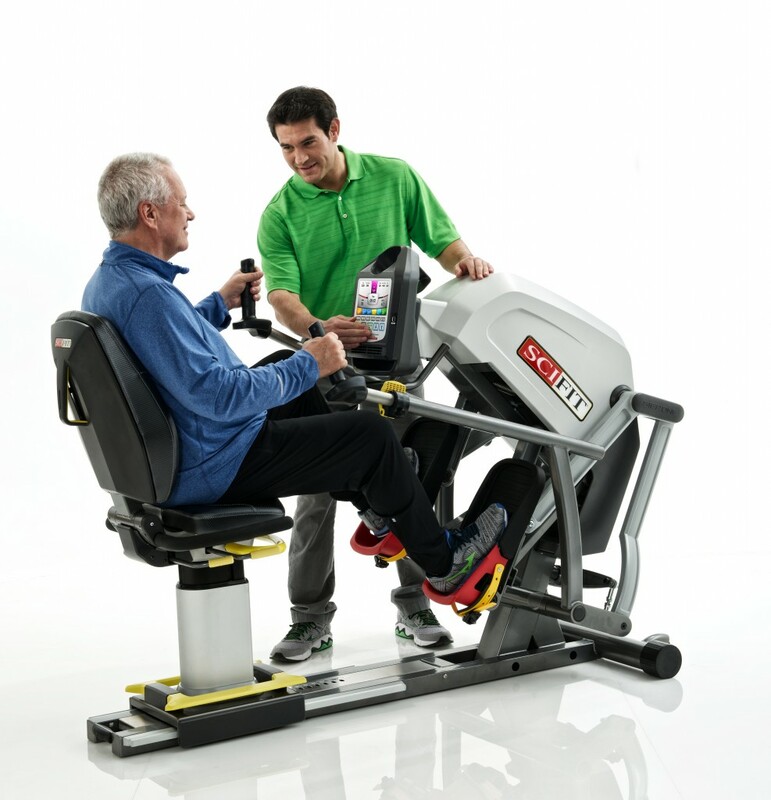 A clinician or exercise professional can prescribe levels of exercise using these programs. With Constant Workload, they are assured their clients will not exceed the workload prescribed to them. Constant Workload helps users increase their levels of endurance. Constant Workload provides an exercise program with limits built-in as a safeguard. This is especially useful for individuals who have specific energy expenditure goals. There is no cheating when using Constant Work. If the user slows down, the resistance increases. 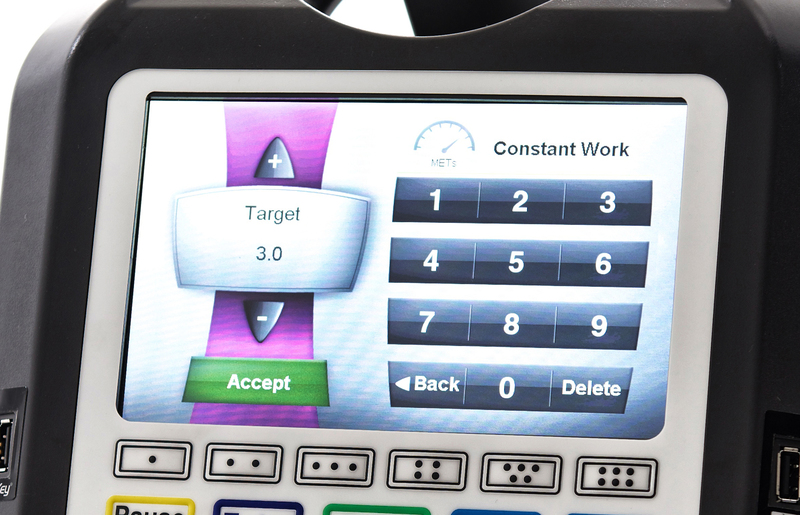 If the user speeds up, the resistance decreases, keeping them at a constant workload. 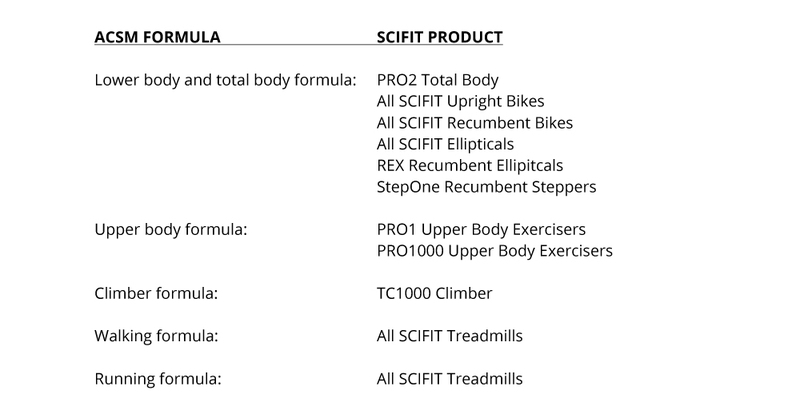 Which SCIFIT Products Feature Constant Work – METs/Watts? 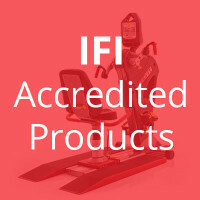 All SCIFIT products feature the Constant Work – METs and Constant Workload – Watts programs, except treadmills. Watts = Power Output (where power is work/time). If the exercise machine is set at a certain level of resistance, it takes a certain amount of power or watts to exercise at that level. METs are a shorthand representation of VO2, and they represent the amount of energy required to perform the physical activity at hand. Therefore, the higher the MET level, the more physical work is being performed. Physical activities are frequently classified by their intensity, using METs as a reference. As physical activity increases, more oxygen is needed to supply energy for the contracting muscles. 1 MET is the rate of energy expenditure while sitting at rest. At 10 METs an individual is working 10 times harder than when they are at rest, and so on. Exercise professionals use METs to prescribe levels of exercise, especially in cardiac and pulmonary rehab. Individuals who have specific energy expenditure goals but want to vary their physical activity type or intensity use METs. Professionals and individuals use METs to monitor and progress their cardiovascular exercise program. METs are a useful, convenient, and standardized way to describe the absolute intensity of a variety of physical activities. While SCIFIT displays METs for you, there are times when a METs chart is desired. Click here to download the SCIFIT METs chart. Our METs calculations are based on ACSM formulas. The following formulas were used to calculate METs for SCIFIT products.